Laminex, Formica, Wilsonart, Polytec, Duropal, Thermopal. Finishes available: matt, satin, stipple, ashgrain, finegrain, sheen, full gloss, raised wood grain. 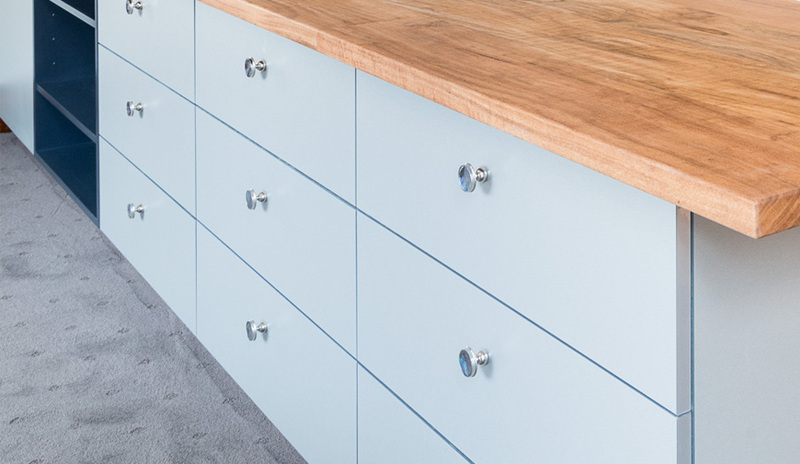 Contour Cabinets are proud to offer a massive range of quality door and bench top combinations to choose from, allowing you to design and select a completely custom solution for your kitchen, bathroom or any room in your home. Contour Cabinets specialise in custom built, designed and made to order cabinets. Our range includes kitchens, bathrooms, laundries, wardrobes, entertainment units and more. We are a business with a reputation built on providing quality workmanship and personalised service, offering materials and hardware of the highest quality.